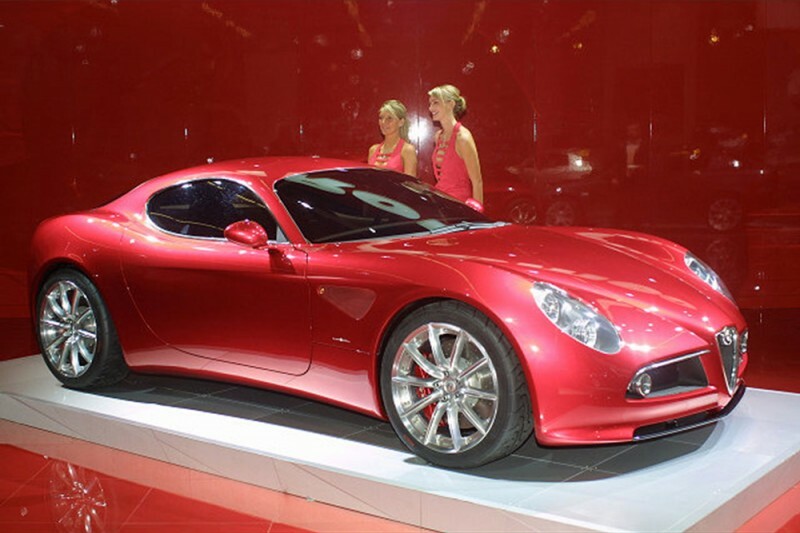 Check out these amazing curves from the Frankfurt Motor Show 2009. That see through dress is simply stunning. Try not staring at that as it glides past you and the misses while you take a break in Monaco ! Some of these models are seriously hot, and I myself dare to say I want one. If you don't comment on this mini article and these pictures I don't know what you will comment about ! Have you got any good images of style and automotive together.